Key man insurance or key employee insurance is a life (or disability) policy that a business buys to protect the life and ability of certain essential people in the company. No matter the company’s size, the concept is the same: if these key people were to die or become disabled, it would harm the future of the company. It works particularly well in partnerships. Key man is designed to benefit the business and not the insured person. The business pays the premiums and uses the proceeds if triggered, to compensate for any lost revenue and to find, hire, and train a suitable replacement. There are many ways to structure this coverage, using term or whole life insurance and many ways to apportion proceed payout so that the insured’s family can benefit too. JWA can walk every business through this process creating peace of mind in your particular situation. John Wiltshire Insurance Agency offers Key Person Life insurance policies for the greater New York City area. For Key Person Life Insurance in NYC, Brooklyn, Queens, Staten Island or the Bronx, JWA has a Key Person life insurance policy customized for your needs. 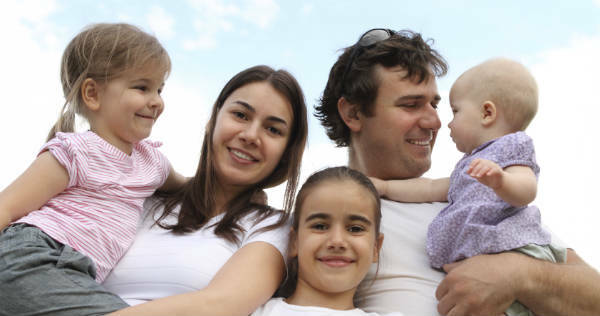 We also provide Key Person Life insurance policies for Long Island, Westchester, and the Hamptons. Our Key Person life insurance policies on Long Island, Westchester, and the Hamptons provide insurance, protection and peace of mind. Contact John Wiltshire Agency for a Key Person Life insurance policy in New York City including NYC, Brooklyn and Queens, Westchester, Long Island and the Hamptons.